The 6th edition of the Africa Magic Viewer’s Choice Awards took place at the prestigious Eko Hotel and Suites last weekend to much glamour and fanfare. 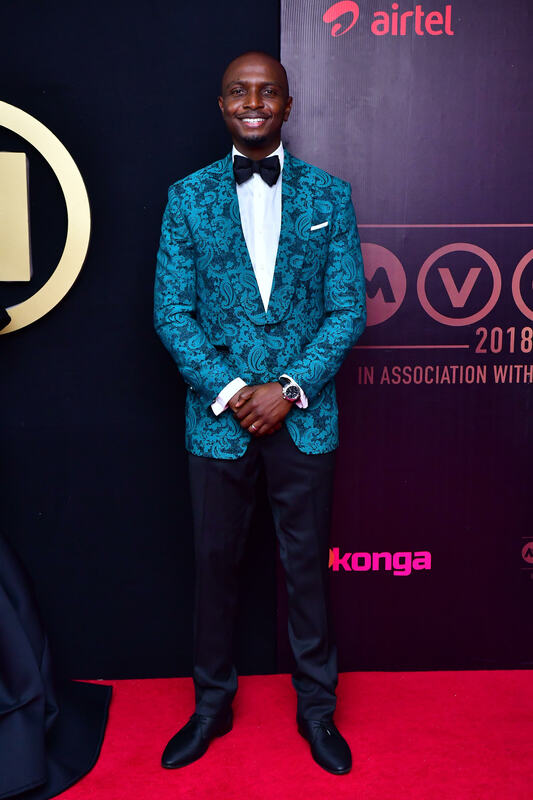 The A-list night out has quickly become one of the most anticipated events on the African calendar; from the hitch free flow of the event to the superbly lit stage and inspiring acceptance speeches, the AMVCAs gave viewers all over the continent so much to love. One feature of the award that shone past the other outstanding features, however, is the impeccable pairing of media personalities: IK Osakioduwa and Minnie Dlamini Jones, as hosts. 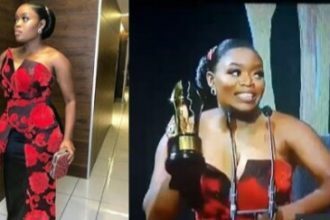 While IK has compèred all six AMVCAs, the winning formula featuring Minnie, made its debut at the 2016 edition of the award show. The lovely duo have thrilled guests and viewers with their brilliant synergy, charm and infectious wit year after year. This year’s edition was no different as the two hosts brought their usual chemistry back to the AMVCA stage and reminded us why we love them together. The magical combination of IK and Minnie works for multiple reasons; the mutual respect they have for each other, they are a sight for sore eyes, the way they bounce off of each other and of course, their reverence for other African cultures. 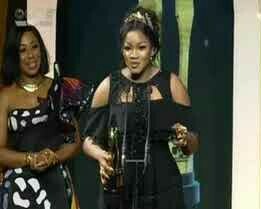 Whether it’s IK subtly chiding celebrities about their cultural backgrounds or Minnie donning a Nigerian head gear for a significant portion of the award show, it is obvious that these two presenters are very aware of the platform which they have been given. This attitude towards the broadcast displayed by the co-hosts is a result of the show’s organisers value chain. Every aspect of the AMVCAs shows that the organizers are making deliberate steps to unify their audience. At an award show as diverse the AMVCAs, where there is a plethora of nominees from various categories and parts of the continent, every opportunity to unify and bring creatives together is welcomed. The organizers of the AMVCAs continue to go above and beyond to be inclusive, from the diverse list of nominees to the culturally sensitive hosts, MultiChoice has proven that they are truly dedicated to showcasing and celebrating every single African story. Given their track record with projects like the MultiChoice Talent Factory, Big Brother Naija and Big Brother Africa, it is safe to say that MultiChoice will continue to select hosts that represent the diversity and unity of Africa.